Sent a LOR, SASE, and 2 photos back in March. Received my items signed on 10/26/15. 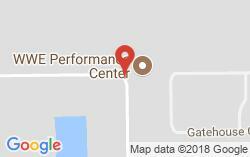 Used Performance Center Address.